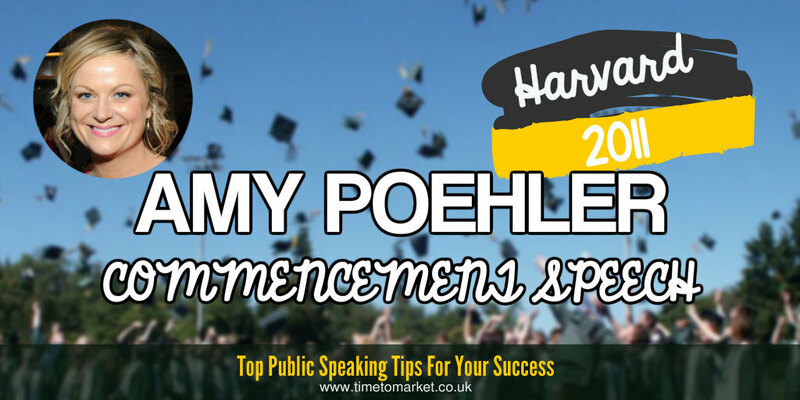 When the Harvard class of 2011 got thinking about who who to invite to their graduation ceremony, they came up with the idea of an Amy Poehler commencement speech. And, no doubt, they also expected a string of jokes from the eminent comic. Because that’s what they wanted. It’s not dissimilar to the thoughts behind the Robert de Niro commencement speech at Bates College. …someone gave you strength, held you in the palm of their hand…God, Allah, Buddha, GaGa. But they also got a wealth of advice about their future. A set of invaluable life lessons learned the hard way by Amy, a graduate of Boston College. This was a well-delivered 15 minute speech with a good script. Her speech made the good tips that much more palatable than many commencement speeches. Once in a while, put your iPhones down and look into someone’s face. People’s faces will tell you amazing things. Like if they are angry, or nauseous…or asleep. I hurt my knee on the treadmill this week…and it wasn’t even on. Which leads me to my final thought. Would it kill you to be nice to your parents? I thank you for asking me to speak to you today, as you head out into the world. I wish you love and light, joy and much laughter. And as always, please don’t forget to tip the waitresses. A superb Amy Poehler commencement speech for the Harvard class of 2011. 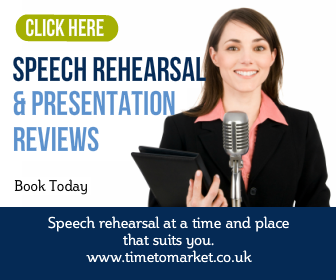 You can uncover plenty of public speaking tips with our series of top tips, podcasts and videos that cater for every public speaking opportunity. 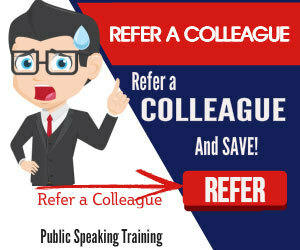 And when you are ready to pursue your own public speaking skills that bit further, then don’t forget that some well-constructed training will always do the trick. So, when the time is right, please don’t hesitate to get in touch.